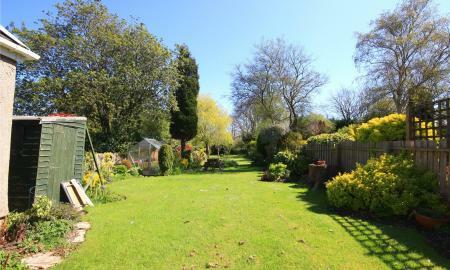 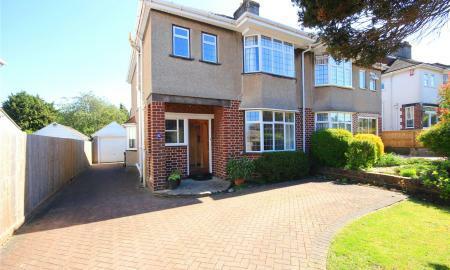 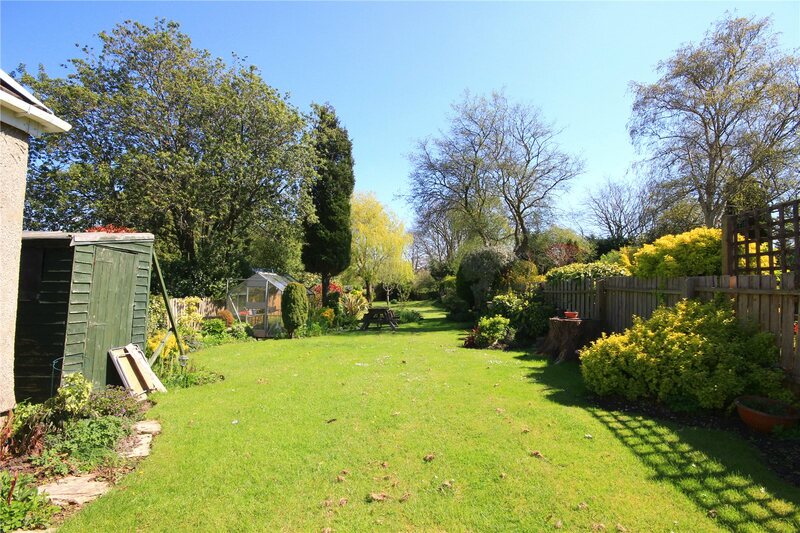 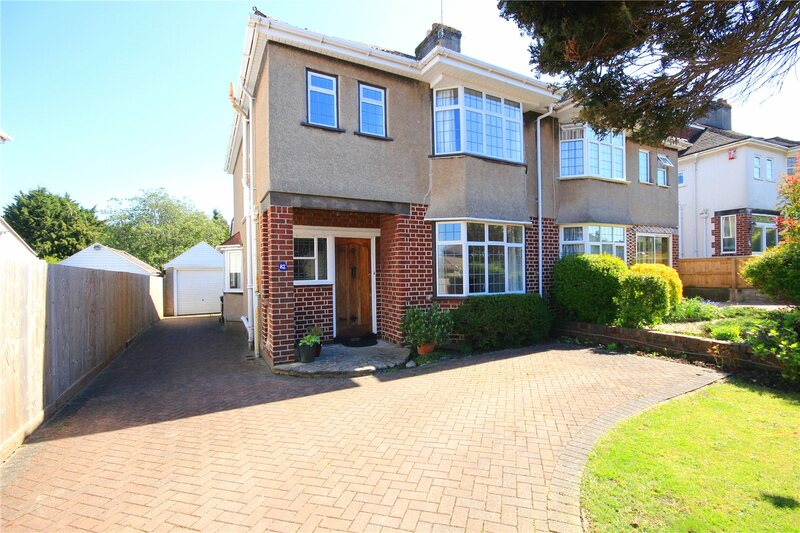 The ideal family home, this beautiful property boasts well-kept gardens, driveway parking and spacious living, as well as benefitting from excellent schools being close by, and the local amenities Henleaze offers within walking distance. 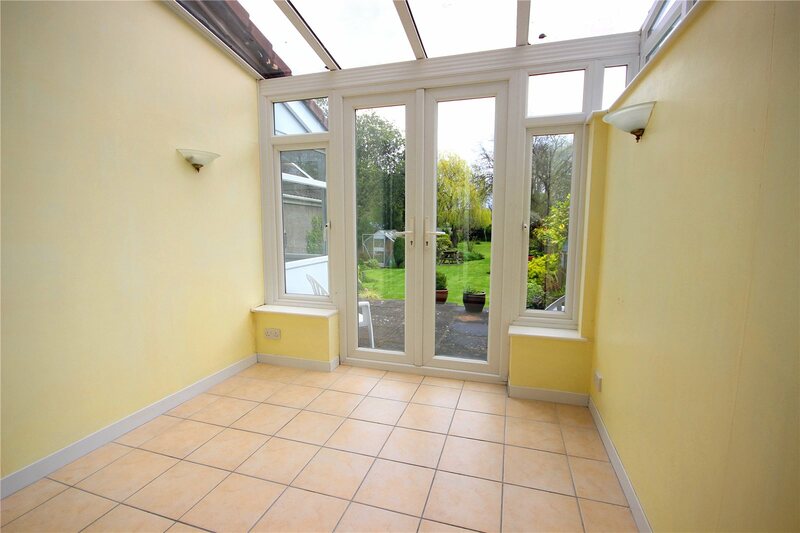 The ground floor boasts two reception rooms, one of which leads through to a conservatory which provides access out to the beautiful, well maintained gardens. 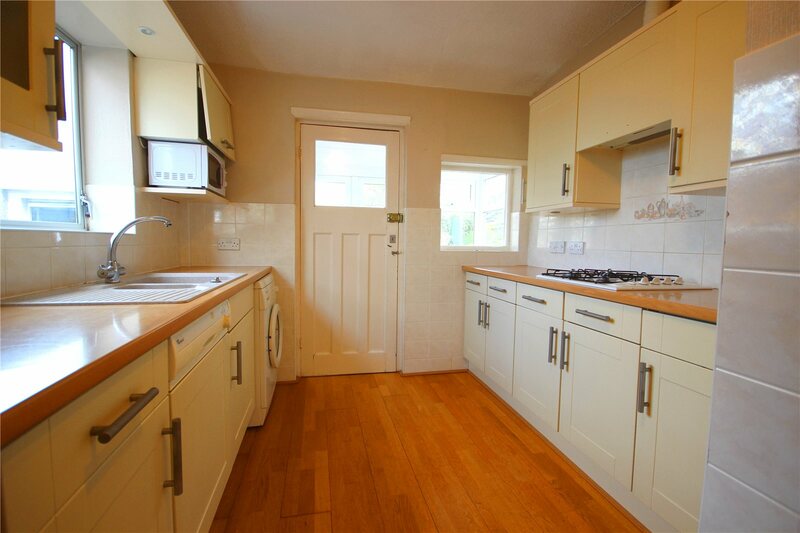 The kitchen/breakfast room provides a wealth of storage, in addition to integrated fridge, dishwasher, double oven and hob as well as washing machine and tall freezer. 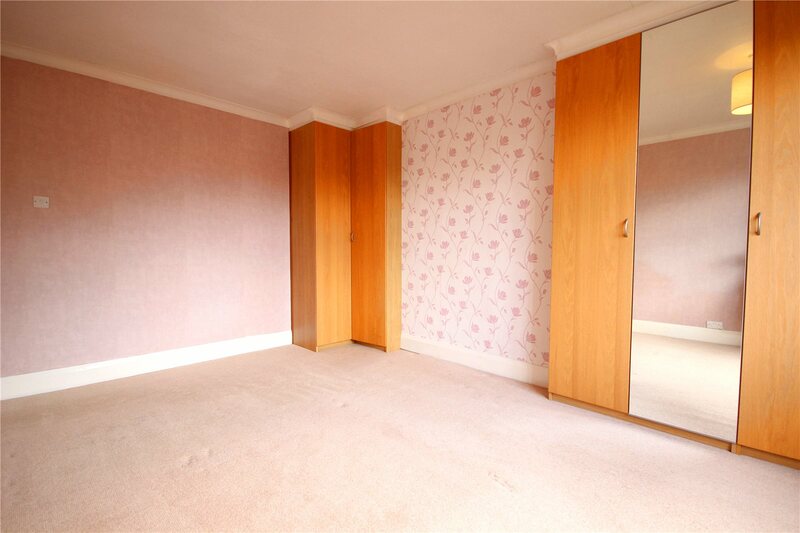 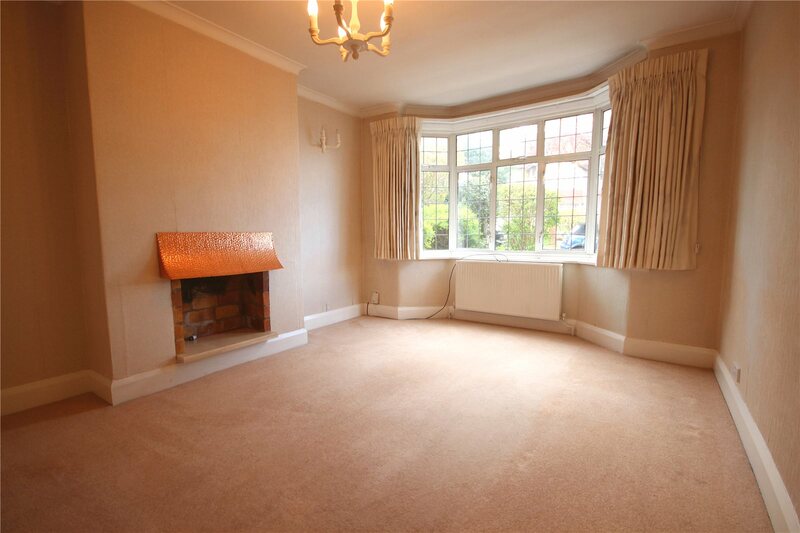 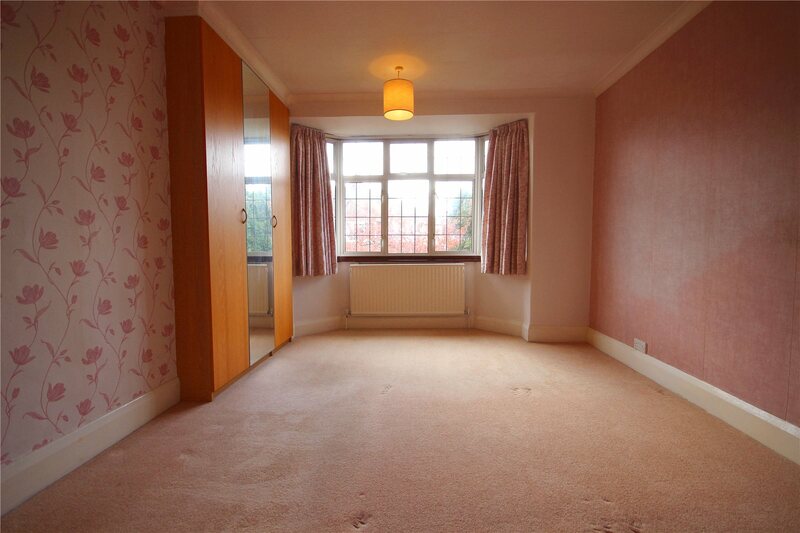 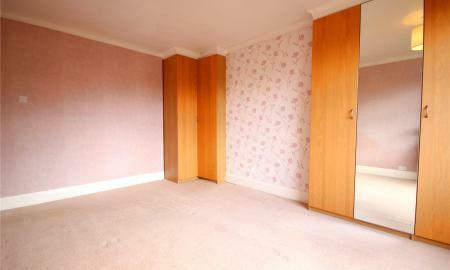 To the first floor we find, three double bedrooms, the master coming with two large fitted wardrobes. 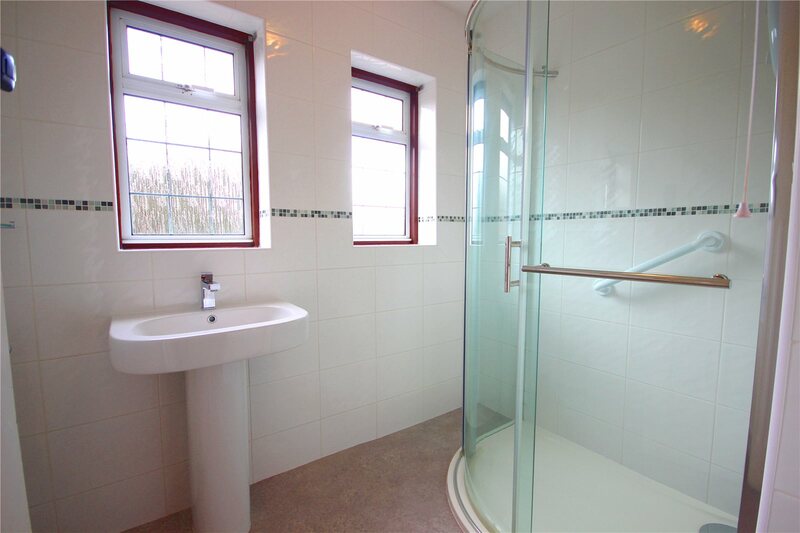 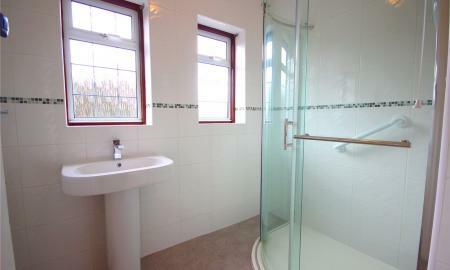 There is a separate shower room and W/C, both finished to a high standard. 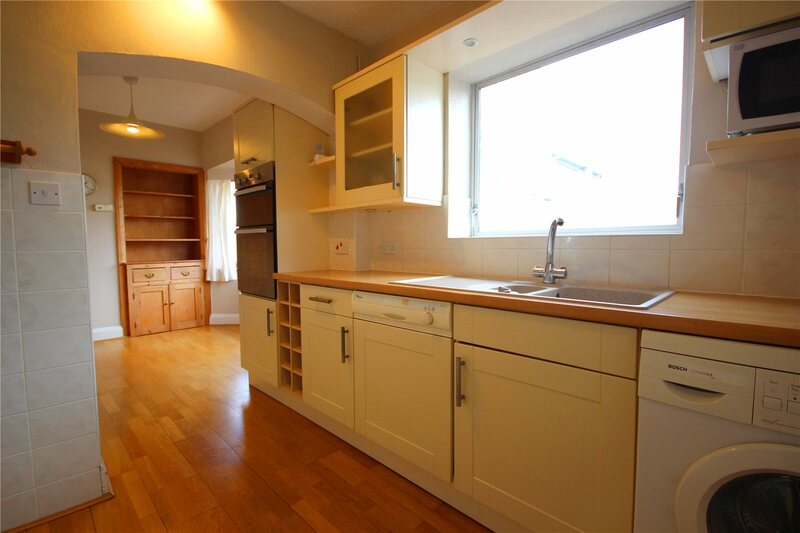 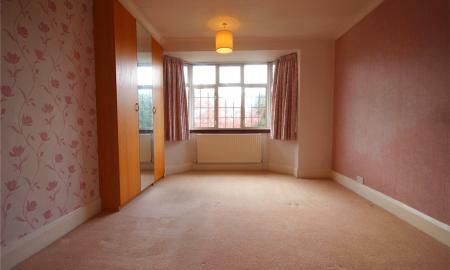 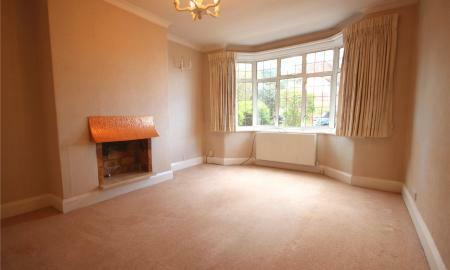 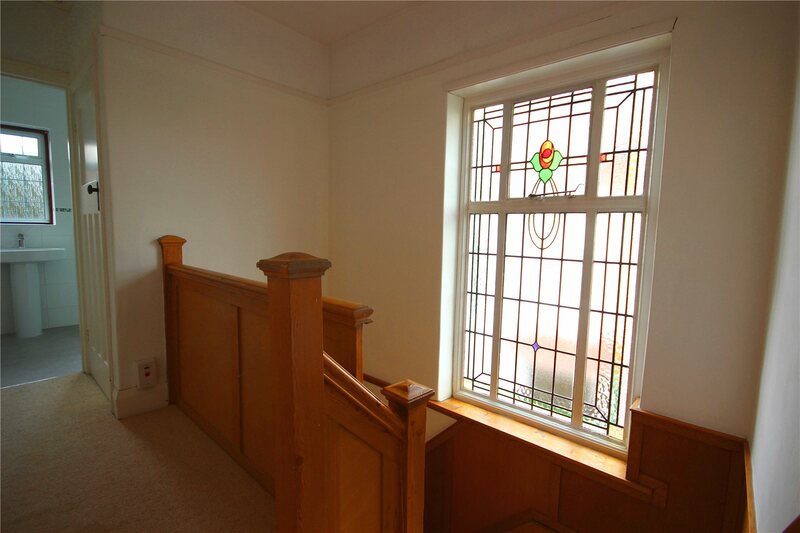 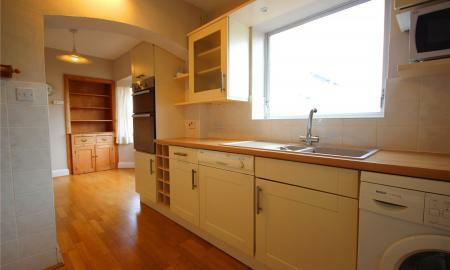 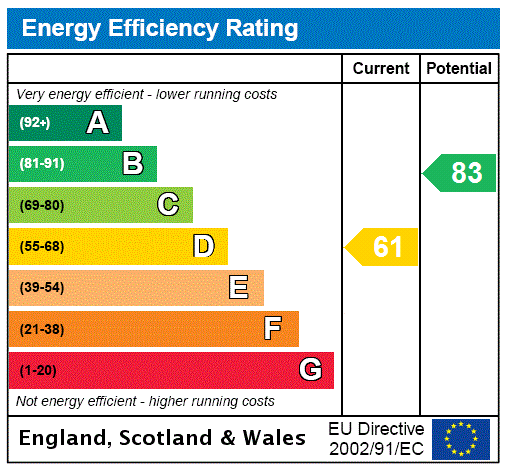 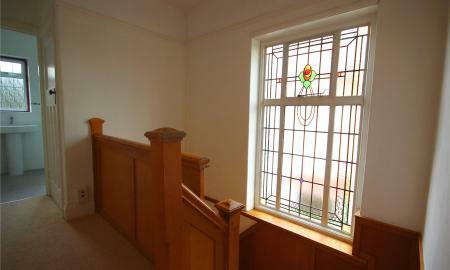 Further benefits include downstairs W/C, gas central heating and double glazing. 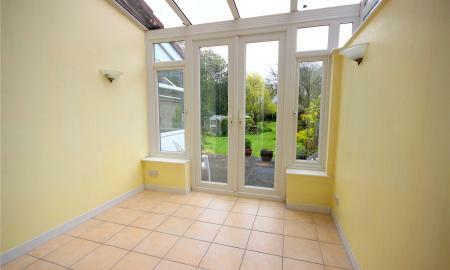 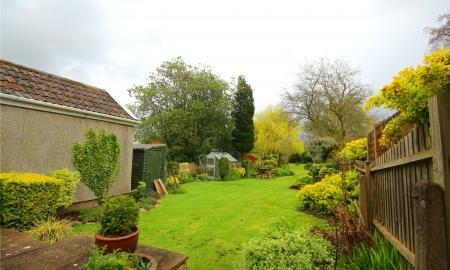 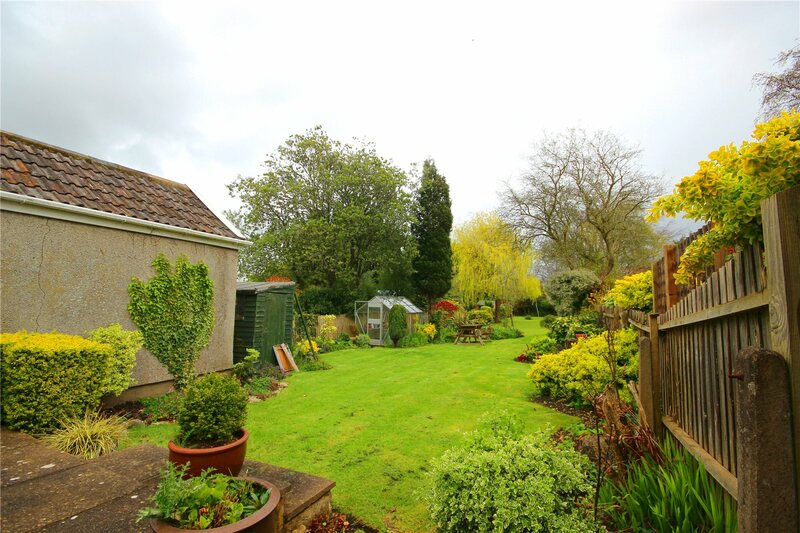 Offered on an unfurnished basis and available now. 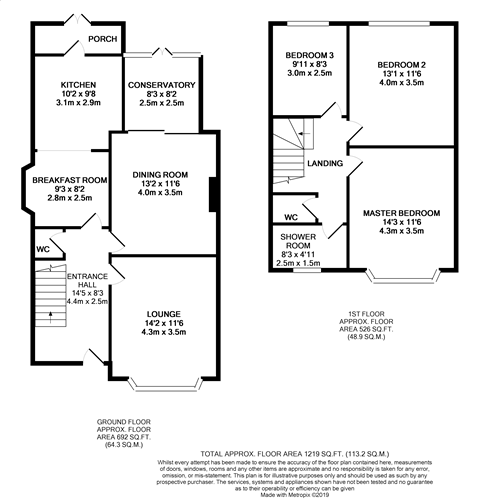 Call CJ Hole today to arrange your priority viewing.